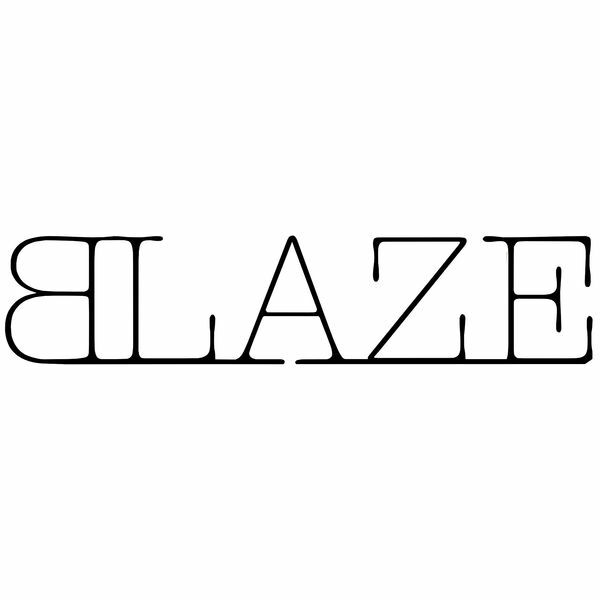 BLAZE is a label that focuses exclusively on jackets and tops. Therefore, they are specialists in this area. They invented the very first shaping jacket that not only makes women look skinny, but also gives her a strong self-confi- dence. BLAZE is intended to provide not only fashion but also freedom and a strong lifestyle. The woman who wears BLAZE is a woman who has got it all: the confident girl next door, the tough business woman or the cool mom. BLAZE should give you the feeling that you can achieve anything in life, as long as you just believe in it.